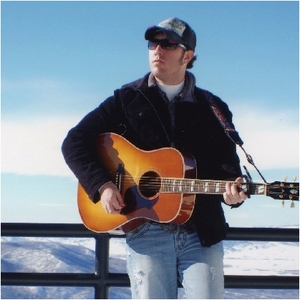 Neil Austin Imber is an emerging singer-songwriter from Friendswood, Texas. His music is an inspiring mix of country and rock. He really knows how to energize a crowd. Growing up with U2 and then turning to the country genre later in high school has given Neil country roots with a rock and roll soul. Billboard Song Contest commented that Neil's music has good crossover potential and Neil was recently a featured artist on International Acoustic Music Award Contest site. He also earned honorable mention in ISSA Contest. Growing up with U2 and then turning to the country genre later in high school has given Neil country roots with a rock and roll soul. Billboard Song Contest commented that Neil's music has good crossover potential and Neil was recently a featured artist on International Acoustic Music Award Contest site. He also earned honorable mention in ISSA Contest. Neil recently released his new single called, It's Been A Few Years. This is from his second album due out late January 2010.